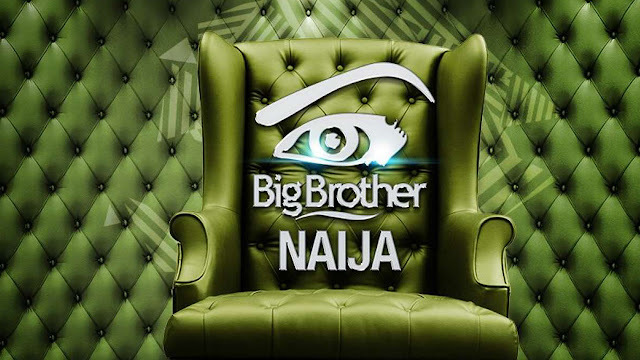 Big Brother Nigeria reality show is back. John Ugbe, the managing director, MultiChoice Nigeria said viewers demanded the revival of the show. “The show has been well developed following the successes of past seasons of Big Brother Africa. The Big Brother Africa is popular for its entertainment value and ability to showcase ordinary Africans from different walks of life. “It is one of the ways the company is enhancing quality and varieties of contents available on its platforms. We decided to re-invent BBA, the reality show, once again by bringing back the Nigerian version. We are confident that it will draw pan-African audiences for the same reasons that Big Brother Africa did,” Ugbe added. Auditions for Big Brother Nigeria will hold in Lagos on November 26 and 27.